Will You Make It Facebook-Official on Valentine’s Day? More than 110,000 engagements became Facebook-official on Valentine’s Day 2015, and nearly 580,000 engagement life events were created that week. More than 110,000 engagements became Facebook-official on Valentine’s Day 2015, and nearly 580,000 engagement life events were created that week (Feb. 14 through 20). Facebook IQ said in an email to SocialTimes that Valentine’s Day remains the most popular day for Facebook users to get engaged, followed by Christmas day, New Year’s Day and Christmas Eve. 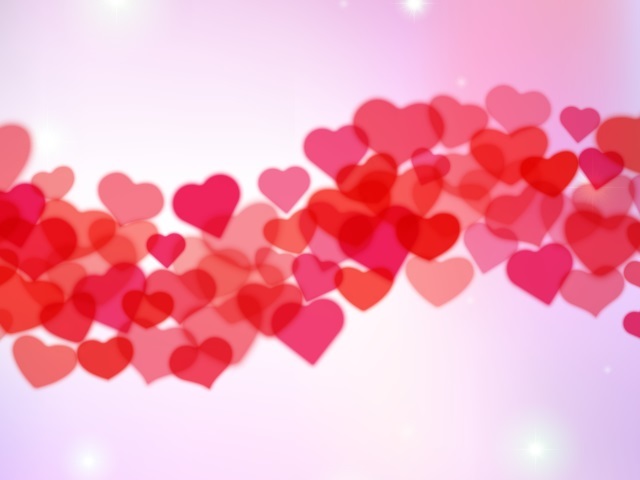 According to Facebook IQ, the weekly total was 17 percent above the weekly average of engagement life events for the prior two weeks, and the total for Valentine’s Day itself was 50 percent higher than the daily average over the same time period. Temporary profile pictures can be created, featuring Valentine’s Day-themed sticker packs, text and photo filters. Users can serenade their loved ones with live video, as long as they are connecting via iPhones in the U.S.
Users can create collages featuring photos of them and their loved ones. Finally, for those who wish to avoid the Valentine’s Day hoopla, users can adjust their News Feed controls, edit their ad preferences and, if they’re having difficulty dealing with relationships that have ended, take advantage of tools Facebook recently introduced for just that situation. Readers: Will Facebook be a part of your Valentine’s Day?